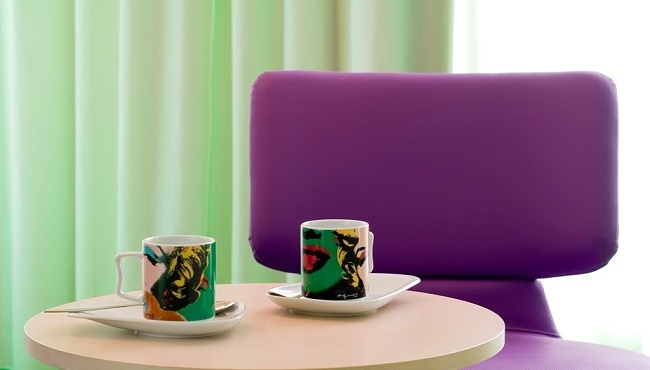 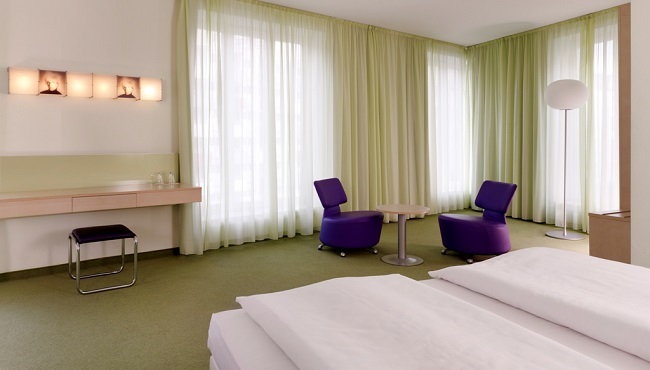 art'otel berlin kudamm features stylish rooms and spacious suites perfect for both business and leisure travellers. 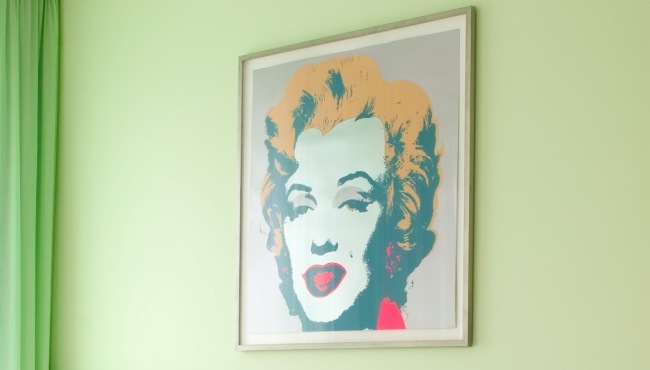 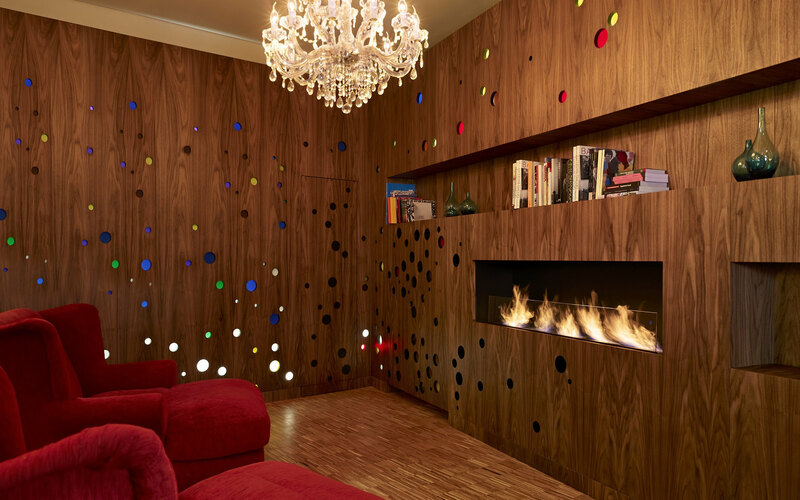 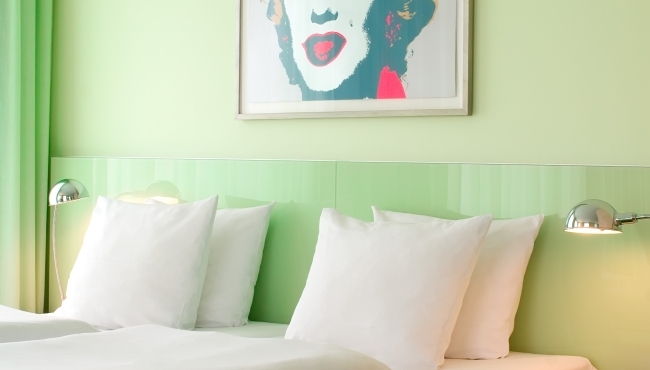 Choose one of these modern accommodation options in Charlottenburg. 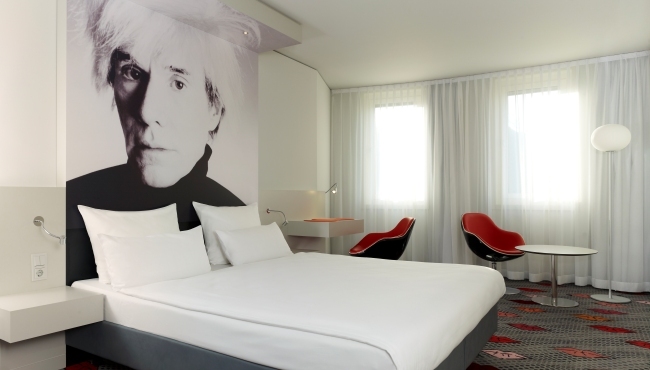 Boasting all the gracious amenities of the Art Room XL, the four extra-spacious Art Suites also provide a lounge chair.